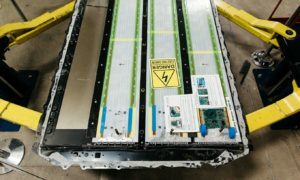 Tesla Motors, Inc. (Nasdaq: TSLA) has agreed to settle a lawsuit with Swiss auto parts supplier Hoerbiger over allegations made by the Silicon Valley automaker that the company was unable to design an adequate hydraulic lift mechanism to be used in the company’s Model X Falcon Wing doors. According to a report from Reuters, a filing made by Tesla and Hoerbiger on August 18 indicate that both companies have delayed filing for a dismissal of the suit to a date prior to October 13. Terms for the settlement have not been disclosed by either party. 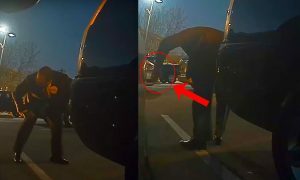 The lawsuit filed by Tesla earlier in the year at the US District Court of Northern California accused Hoerbiger of causing delays in Model X production after the supplier could not come up with a suitable design for its flashy vertically raising Falcon Wing doors between February 2014 through May 2015. 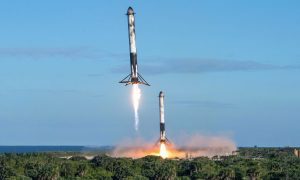 According to the suit, none of the Falcon Wing door prototypes submitted by Hoerbiger met Tesla’s engineering standards and would leak oil, sag, and produce excessive heat that caused them to malfunction. 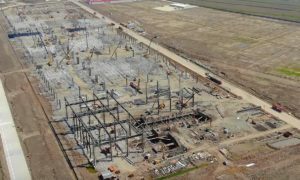 A Tesla spokesperson commented on the suit claiming “We were forced to file this lawsuit after Hoerbiger decided to ignore their contracts with us and instead demanded a large sum of money to which they are not entitled”. The Swiss parts supplier countered by stating it was owed a balance pursuant to its contract with Tesla. 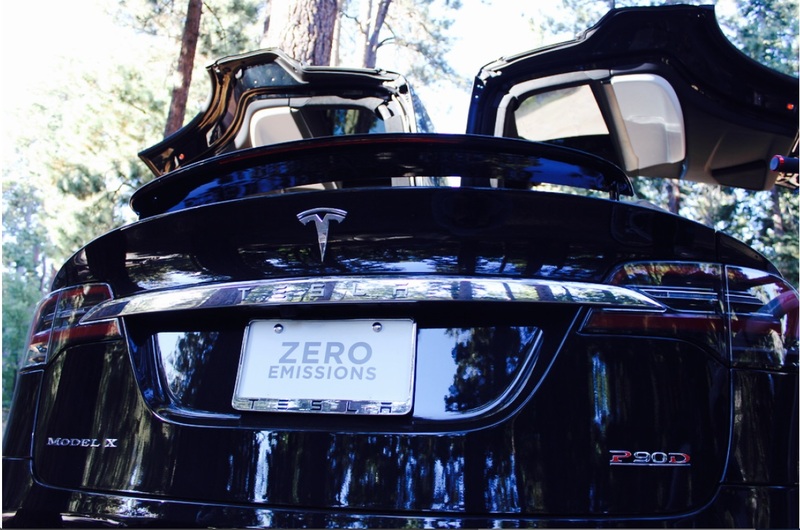 Following the failure of the hydraulic prototypes, Tesla hired a new supplier and redesigned the complex dual-hinged Falcon Wing doors with its own electro-mechanical system. 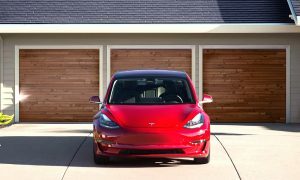 The flashy yet often finicky doors, which the company continues to improve on through a series of over-the-air software updates, are one of the many engineering feats that has led CEO Elon Musk to call Model X “the best car ever”. “I’m not sure anyone will make a car like this again”.